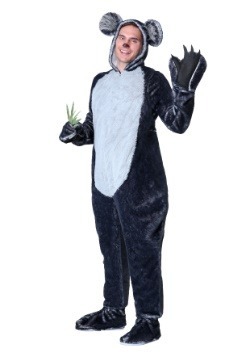 Dress up as Australia's cuddliest marsupial! 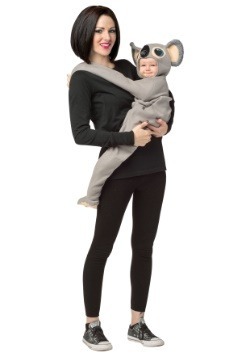 Animal fans, both young and old, will love wearing a cozy koala costume. 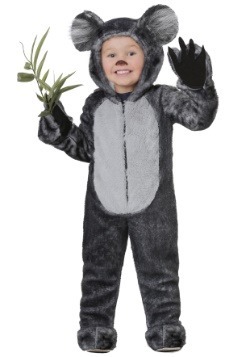 All of the costumes features an adorable character headpiece that let both adults and children see out easily. 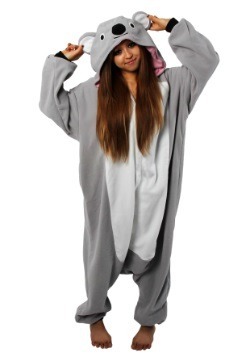 The koala pajama costume is the perfect thing to wear on lazy days where all you want to do is lay in front of the TV. Koalas understand the struggle because they're lazy too. They love just hanging out and chomping on eucalyptus leaves. 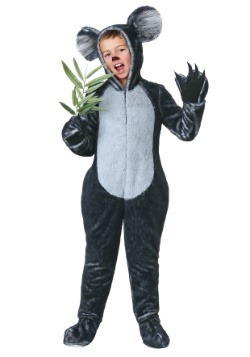 We don't advise gobbling down eucalyptus but we do suggest that you have your favorite snack handy!